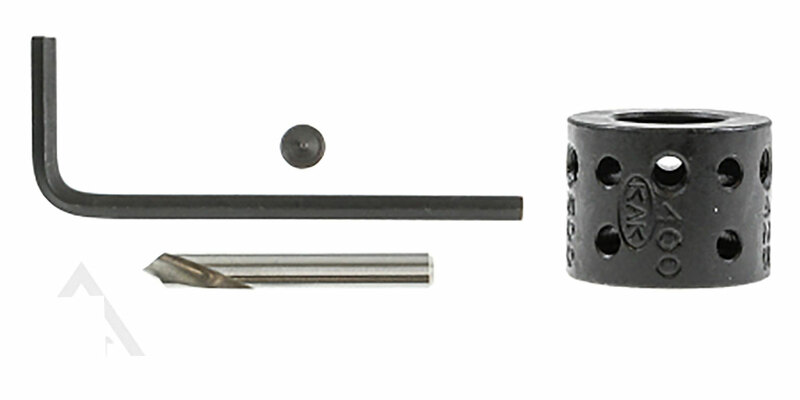 This Jig Kit Includes A Drill Jig, KEO Brand Spot Drill, Pointed Set Screw To Help With Alignment, And An Allen Wrench. This Kit Is For Use With Barrels That Have A Gas Port Size Of .750. 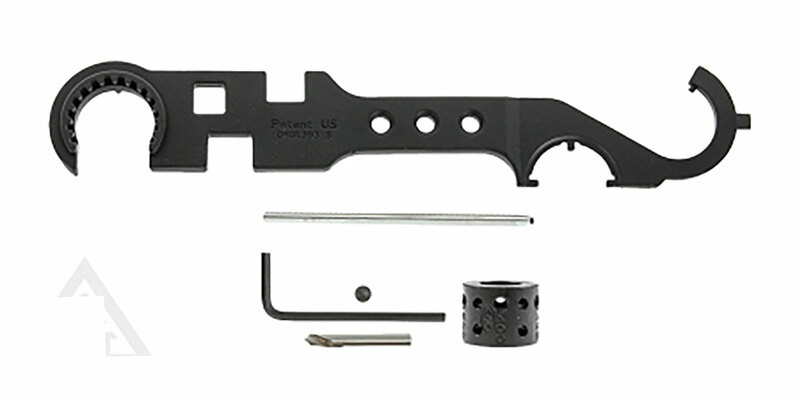 Made From 4140 Hardened Steel, This Kit Has A Phosphate Finish. If You Are Tired Of Not Having A Helping Hand For Putting In Your Bolt Catch In Then This Is The Tool For You. Designed To Hold Your Bolt Catch Roll Pin Steady, This Tool Will Help You Start Your Pin Without Scratching Up Your Lower. 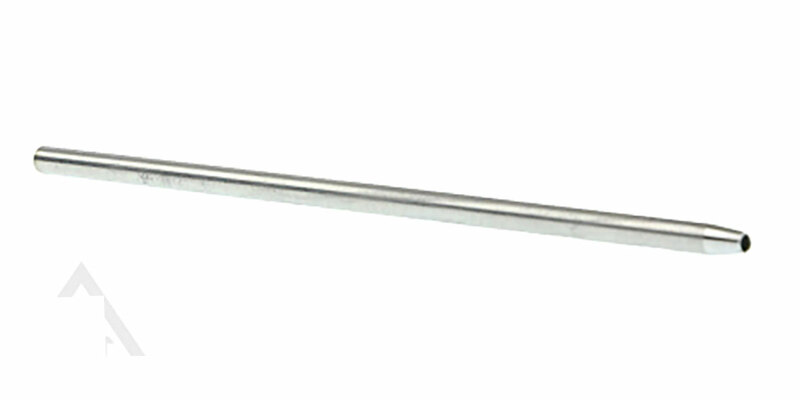 Made From 304 Stainless Steel For Durability, This Tool Was Designed To Be As Simple As Possible. Finally an Armorer's Wrench with everything that you need. This unique tool combines all of the necessary tools to eliminate the need of owning multiple wrench types. Use it for all of your assembly and all of their variants. 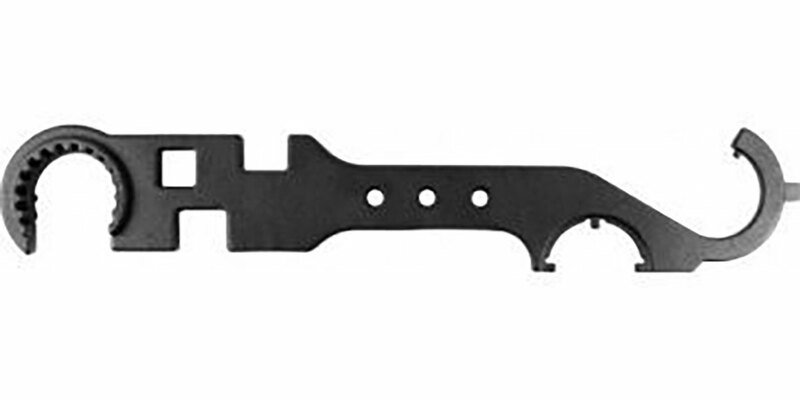 The wrench allows the installation/removal of barrel nuts, muzzle devices and buttstocks. Made of powder-coated steel, the wrench's long-lasting durability can be counted on.